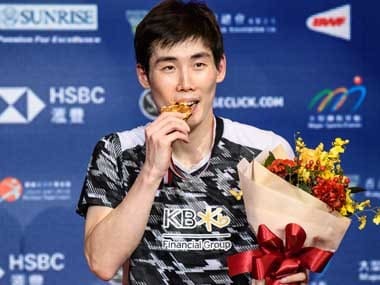 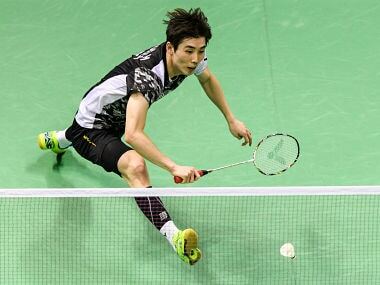 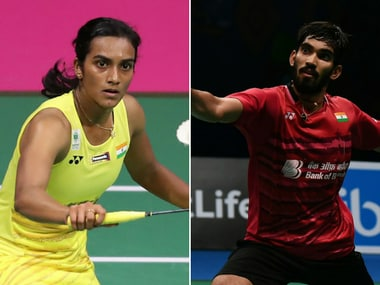 Kidambi Srikanth, PV Sindhu and Saina Nehwal all vaulted their Indonesia Masters badminton second-round hurdles with straight-games victories, to claim their quarter-final berths in the $350,000 prize money event. 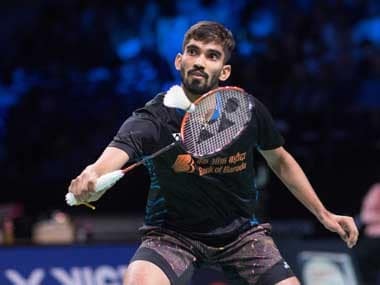 Sameer Verma from Madhya Pradesh showed immaculate defence and a never-say-die attitude to eke out a 16-21, 21-19, 21-14 win in the finals against 22-year-old Lu, who has won the Australian Open and Canada Open this year. 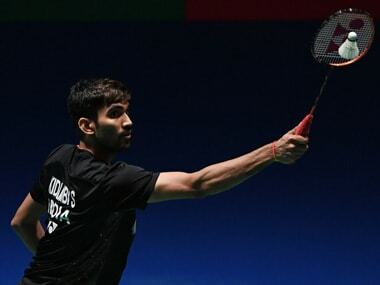 The Indian team, including Srikanth and Sindhu, is currently in Gold Coast for the Commonwealth Games, which begins on Thursday with the mixed team championship. 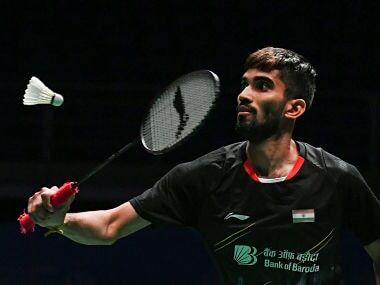 HS Prannoy allowed nerves to get the better of him and lapsed into unforced errors as he blew a 16-10 lead to eventually lose to China's Huang Yuxiang.